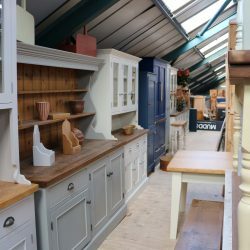 Factory Sale | 26th - 28th October 2018 | Don't miss out! 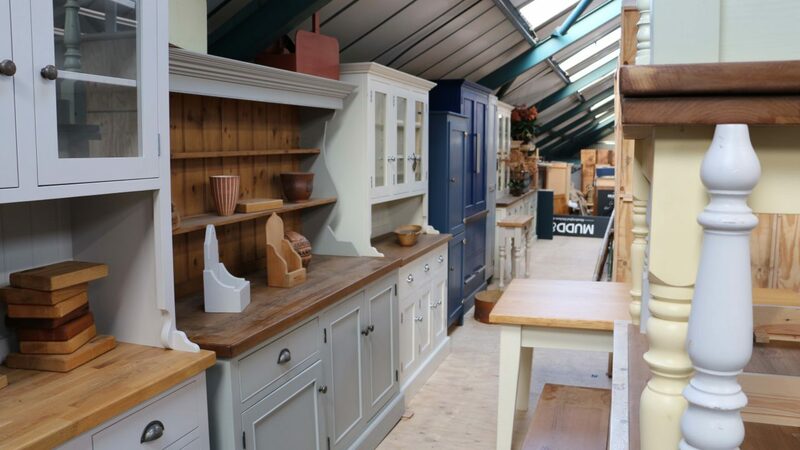 Once a year we open our factory doors to give you the chance to grab yourself a bargain and with HUGE SAVINGS- you won’t want to miss out! 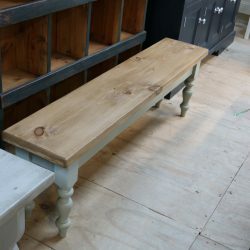 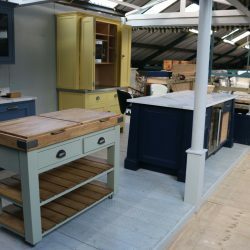 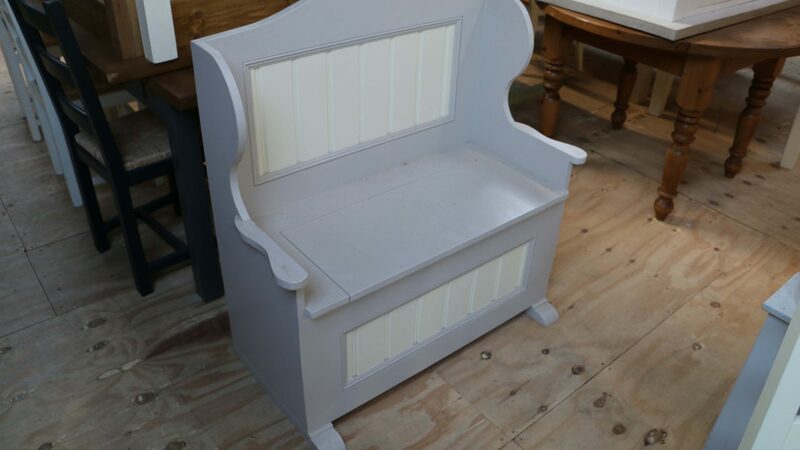 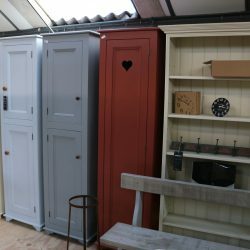 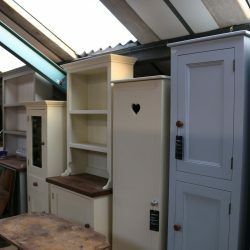 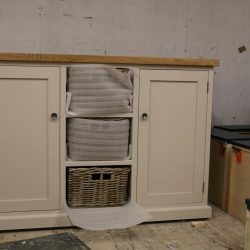 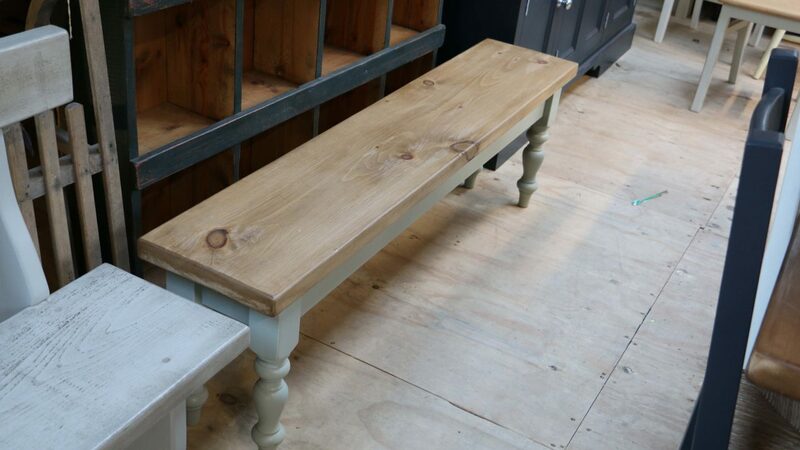 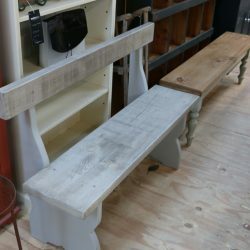 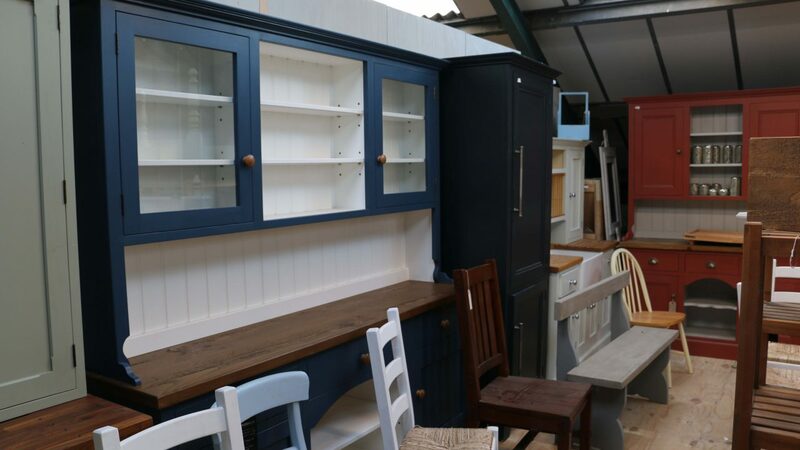 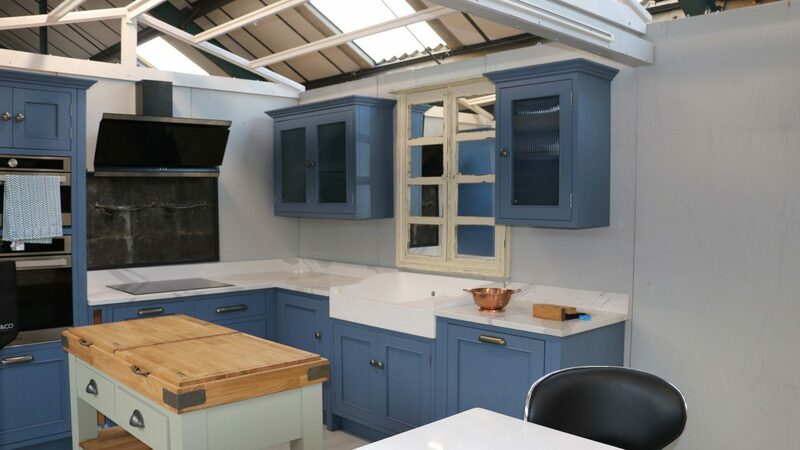 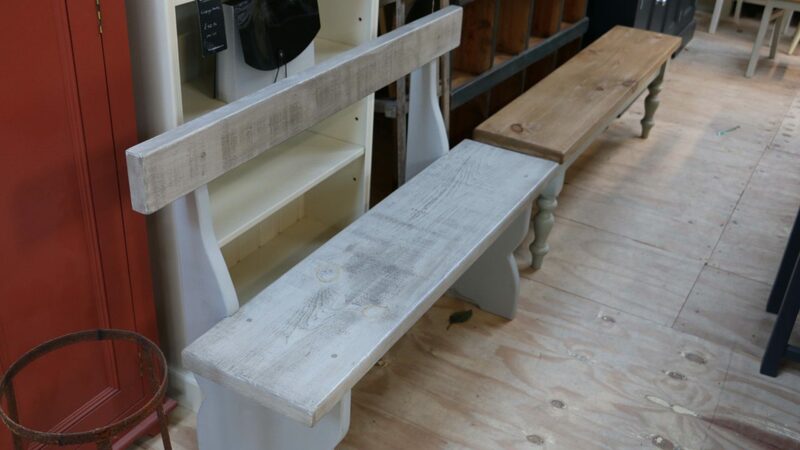 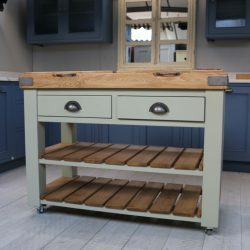 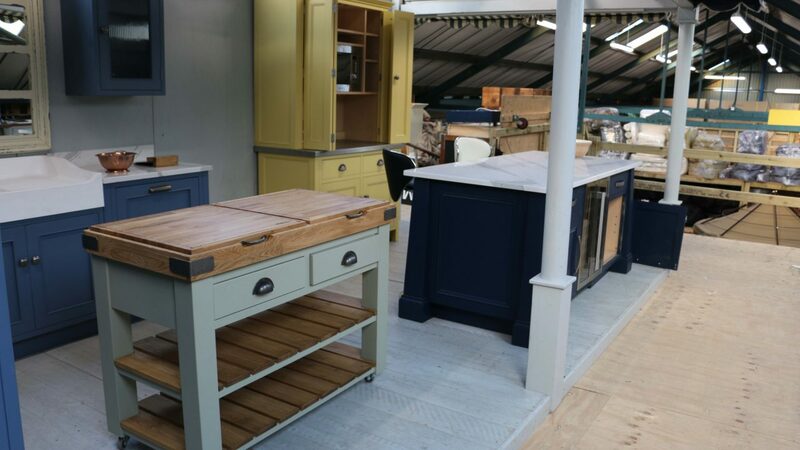 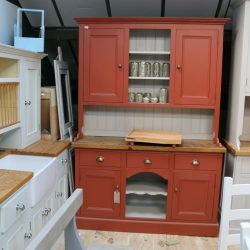 ALL OF OUR FURNITURE IS HANDCRAFTED AT OUR FACTORY IN LEEK, STAFFORDSHIRE. 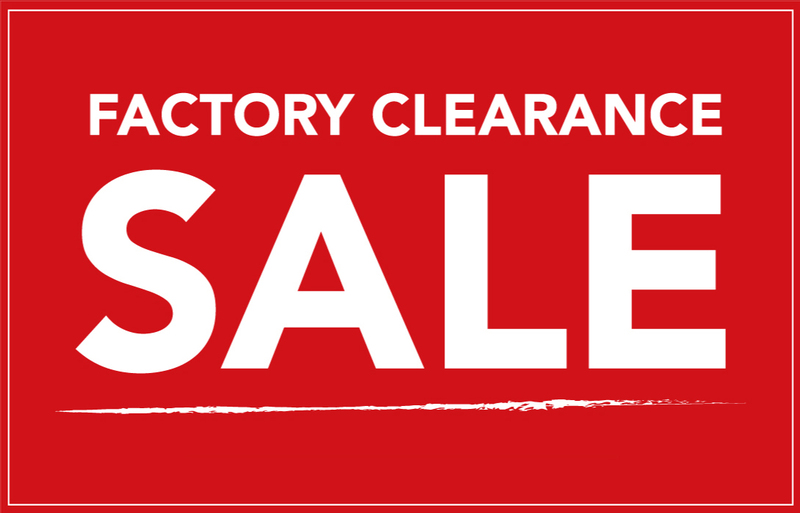 Our Factory Clearance Sale will return in 2019. 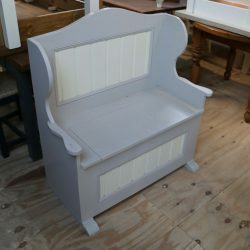 Check back soon for dates. 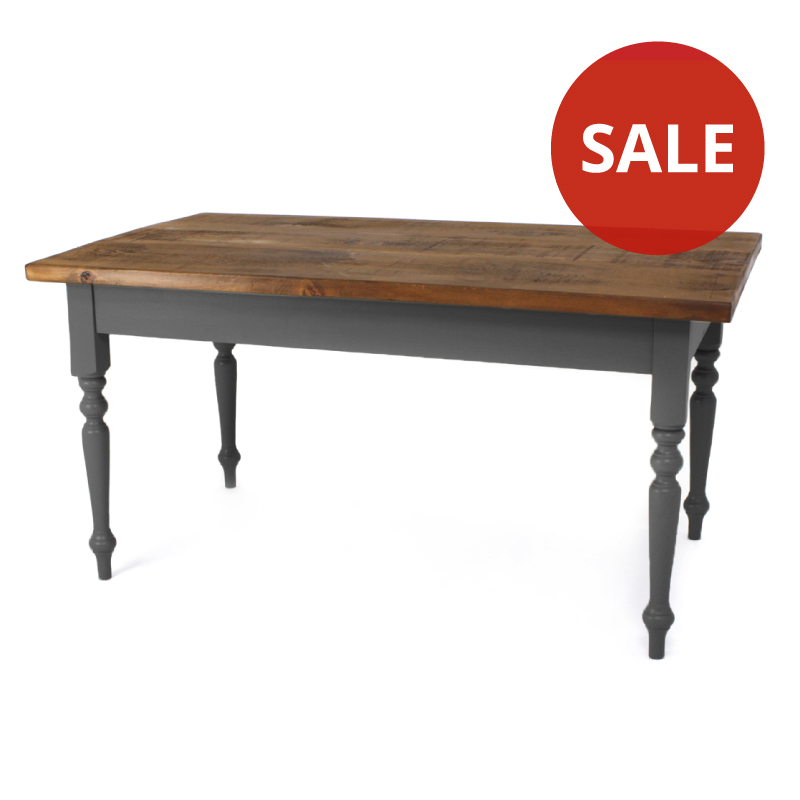 Bring everyone together around a Mudd & Co table, designed especially for you. 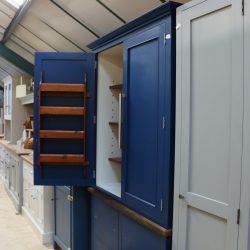 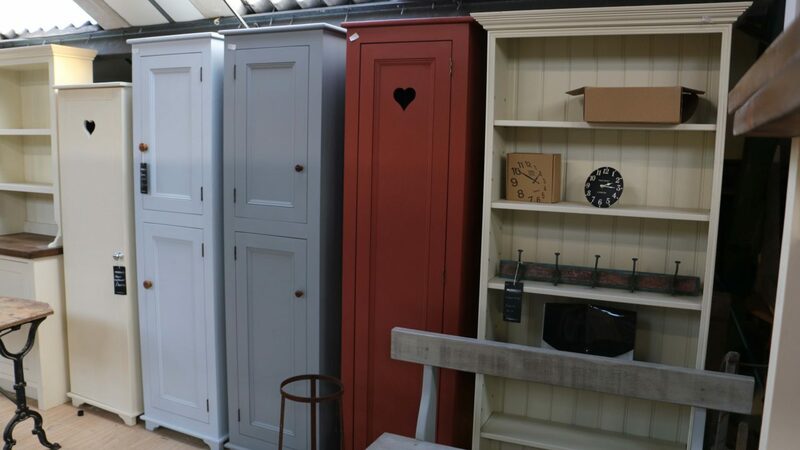 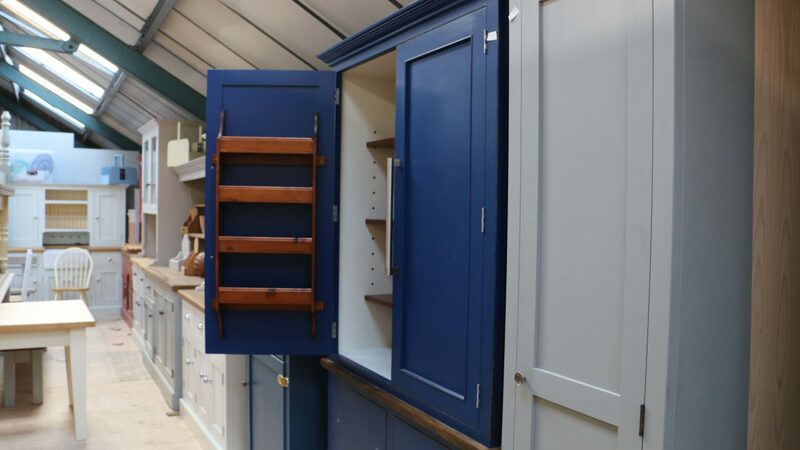 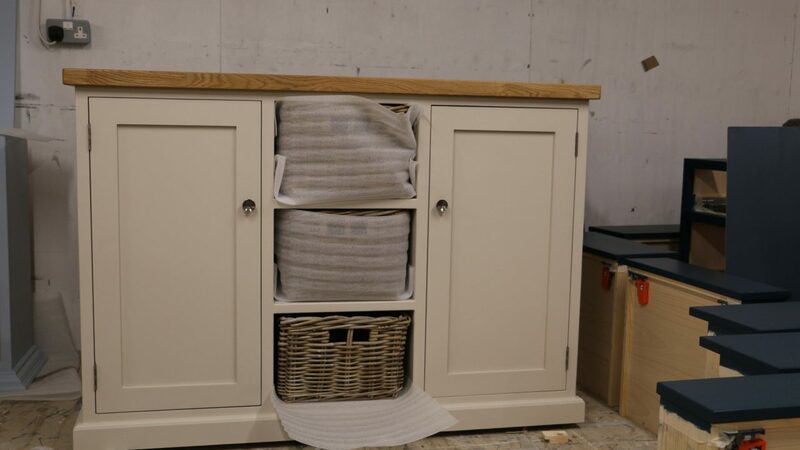 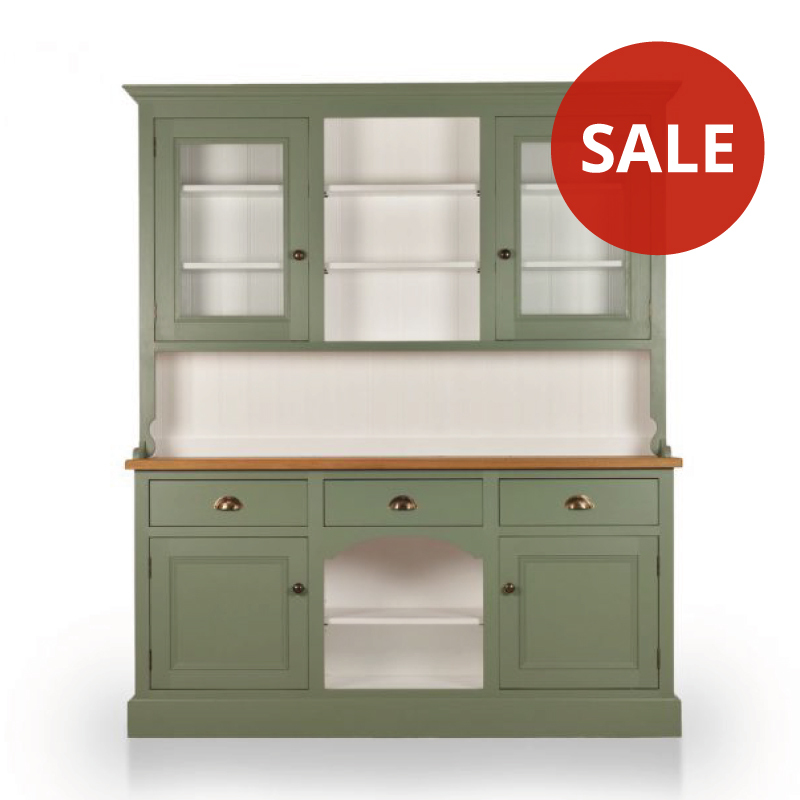 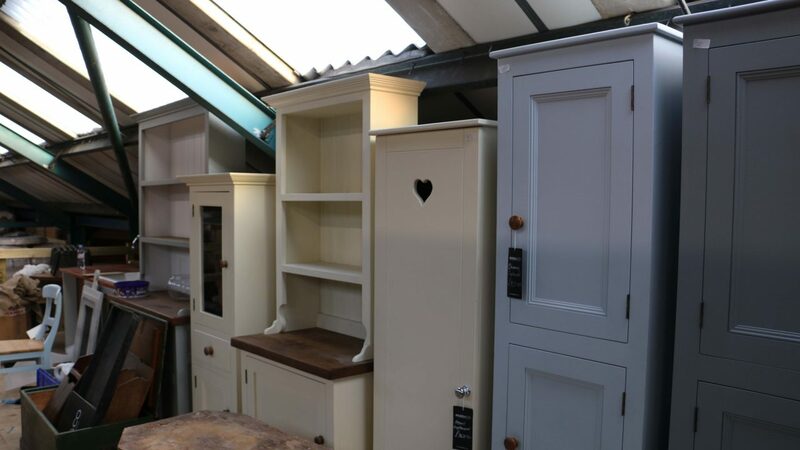 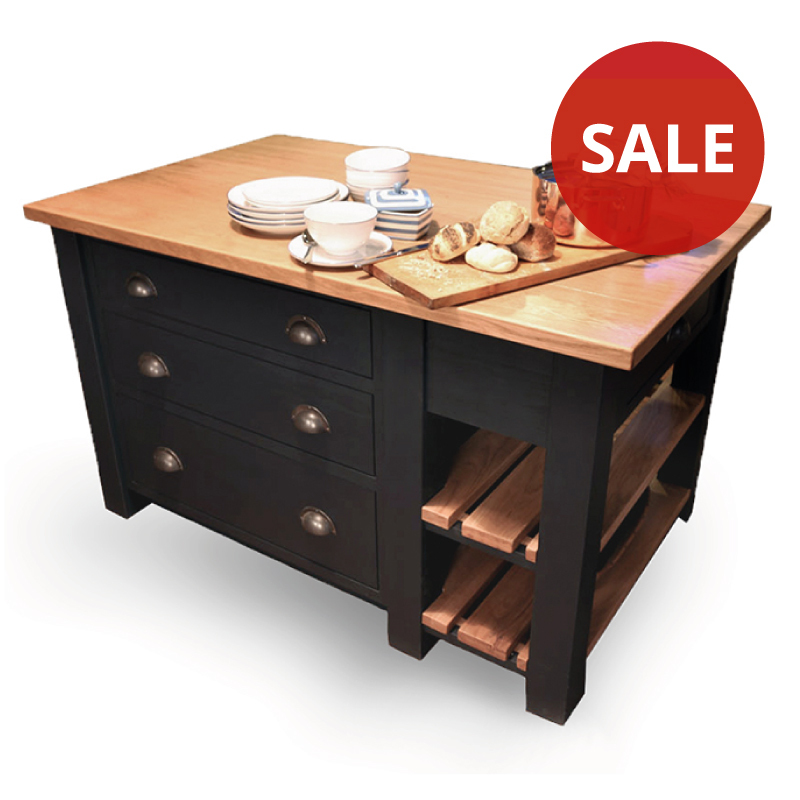 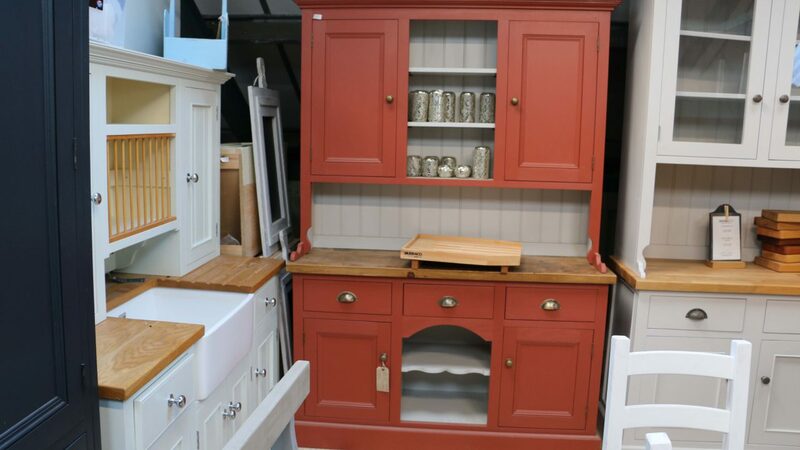 Display your favourites or conceal your kitchenware, our dressers offer options to do both. 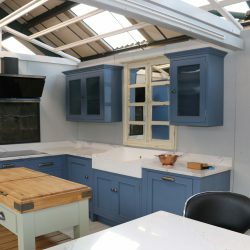 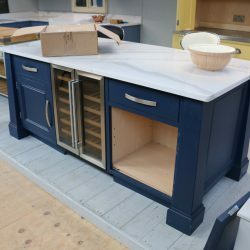 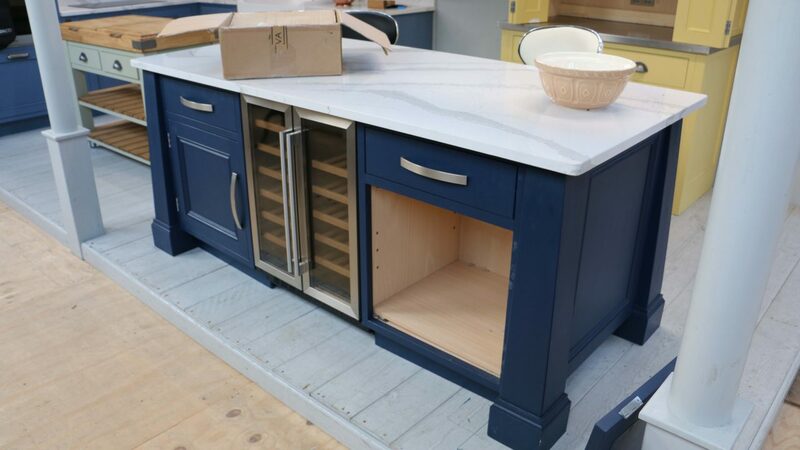 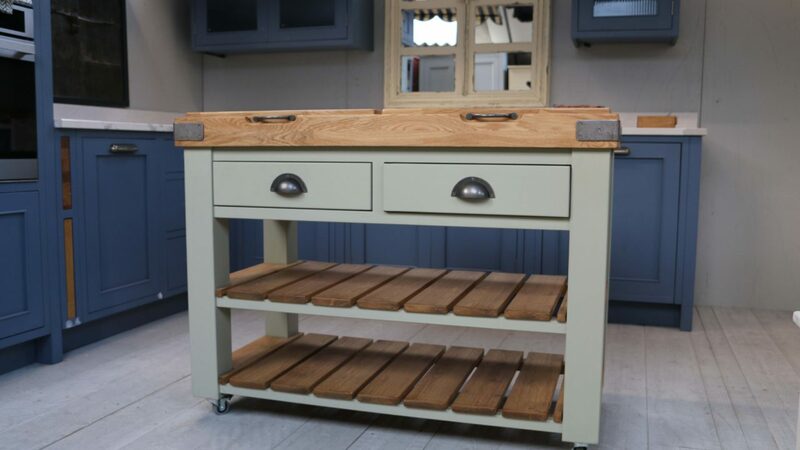 Freestanding Kitchen Islands create additional space for activities, work tasks and entertaining. 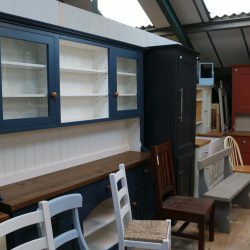 If you’d like any further information, please feel free to call or email our friendly team.